Southampton Airport is situated North 5 km North East of the city of Southampton at junction 5 on the M27 motorway. Southampton is the 18th busiest airport in the UK with jsut under 2 million passengers per year. Southampton airport car hire We compare the market for you to get you quality cars at fantastic prices in Southampton England. Prices are all inclussive with a no excess option and are supplied by the leading rent a car companies in the England, Hertz, Avis, Sixt, Europcar, Budget, Thrifty, and many more. 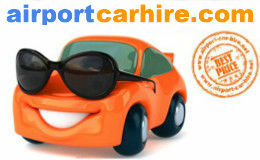 Pick up location at Southampton airport and Southampton city centre. 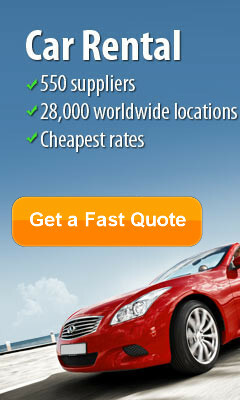 Fast & Simple Quote in Seconds! 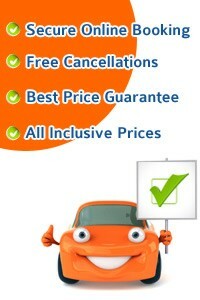 Take this opportunity to get the best car rental deals in Southampton... CHEAPER. Coordinates: 50:57:01N (50.95039); 1:21:42W (-1.36155). Southampton, the largest city in Hampshire, is most famous for its connection with the RMS Titanic. The British Passenger liner began her maiden voyage at Southampton. Though the city has suffered lot of damage during the World War II, there are a number of preserved buildings reflecting the charismatic black and white half-timbering. Besides being a city that hosts some of the world’s best cultural events, there are some excellent shopping areas in and around the city. The city is a blend of different ethnicities. The University of Southampton and Southampton Solent University provides education for over 40,000 students. Most of these students are from different countries adding to the cultural ethos of the city. Being England’s largest port during the 1930, the city carries rich maritime history. In memory of the people’s connection to the port and of those who departed in the RMS Titanic, SeaCity Musuem was constructed. Princess Alexandra Dock is located to the east of Southampton’s old town. It has been changed into a leisure and shopping arena. In order to make the setting comfortable, yachts are moored in the harbor. Each yacht offers an array of services such as boat trips, cinemas, designer boutiques etc. If you are out with kids, do not miss fun rides and other attrcactions at Peppa Pig World, Paultons Park. The park is perfectly themed with exciting rides for young and the elderly. For shopaholics, West Quay is the destination for you. The retail park is the largest shopping complex in the entire of Europe. t is a long accepted truth that Southampton is synonymous to Football. While you are here, take a chance to visit the Southampton Football Club or take in a game if you visit during the football season. A trip to Southampton would be incomplete without visiting Stonehege. It is the one of the most popular pre-historic monument in Europe and also regarded as one of the most famous monuments of the world. Stonehenge is one of the wonders of the world and the best-known prehistoric monument in Europe. Now being transformed into a visitor’s arena, Stonehenge holds frequent exhibitions with minor shopping establishments. Commemorating the developmental work of the city in the field of aircrafts and aviation, Solent Sky Museum has been set up to showcase the experimental journey in the field. One of the most famous exhibits at the museum is Spitfire. 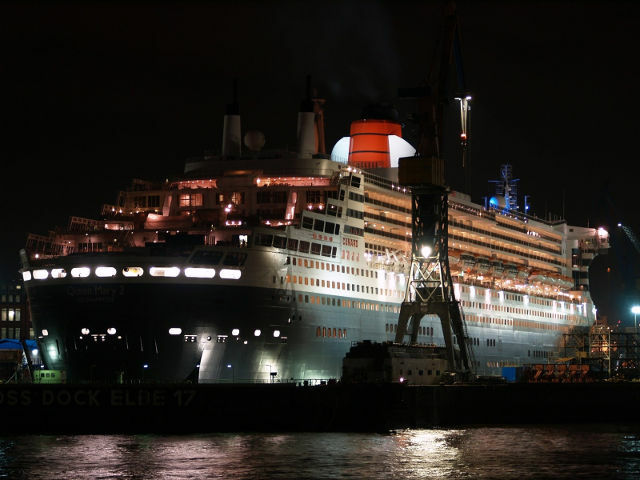 Being a major port in the United Kingdom, Southampton has excellent transport links. Being well-located on the south coast and well-connected with transport links across the country, Southampton is considered as an ideal break point. It is only 75 miles away from London. If you are coming from London, home counties or the North, the M3, M27 and A34 provide quick and shortest access to the road links into the city centre. The A36 serves as a major route from the Bristol, Wales and West Country. Novotel Southampton, 1 West Quay Road, S015 1RA Southampton This modern hotel looks out over the port and is in the city centre, 400 metres from Southampton Central Rail Station. It has modern rooms, an indoor pool, a gym and a sauna. The Novotel Southampton has large rooms with work areas and interactive TVs with a library of movies and music. A cable to connect your MP3 player is provided. Highfield House, 119 Highfield Lane, SO17 1AQ Southampton This stylish hotel is 900 metres from Southampton University and Southampton Common. It has free Wi-Fi, free parking and modern rooms with power showers and flat-screen Freeview TVs. The Highfield House Hotel is 2 miles (3.2 km) from Southampton city centre and has good access to the M3 motorway. Southampton Airport is 2.5 miles (4 km) away and St Denys Rails Station is 800 metres from Highfield House. >Mercure Southampton Centre Dolphin Hotel, 34-35 High Street, Old Town, SO14 2HN Southampton This recently redeveloped, Grade II listed hotel is just 500 metres from West Quay shopping centre in Southampton city centre, and walking distance from the port. The Mercure Southampton Dolphin is one of the oldest buildings in Southampton. It has many original features and hosted Jane Austen's 18th birthday party. Mercure Southampton Dolphin Hotel has a large car park and offers Wi-Fi access throughout the building (at an extra charge). Meon Valley, A Marriott Hotel and Country Club, Sandy Lane, S032 2HQ Shedfield Set in 225 wooded acres, this secluded hotel has a pool, a spa and a gym, with good motorway access. There is a championship golf course and a tennis court. Meon Valley hotel has a Jacuzzi, a steam room and a sauna. There is a golf academy with a covered driving range and team-building activities. Marriott Meon Valley rooms have 32-inch flat-screen Freeview TVs and views of the golf course or garden. The Zest is a lounge bar, while Broadstreet Restaurant offers casual dining.